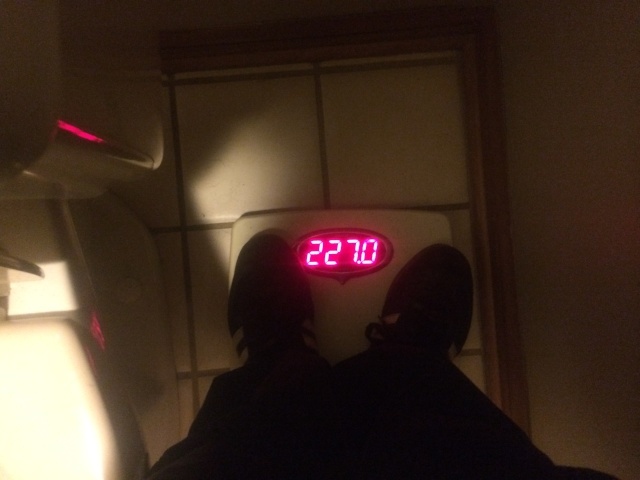 222lbs. 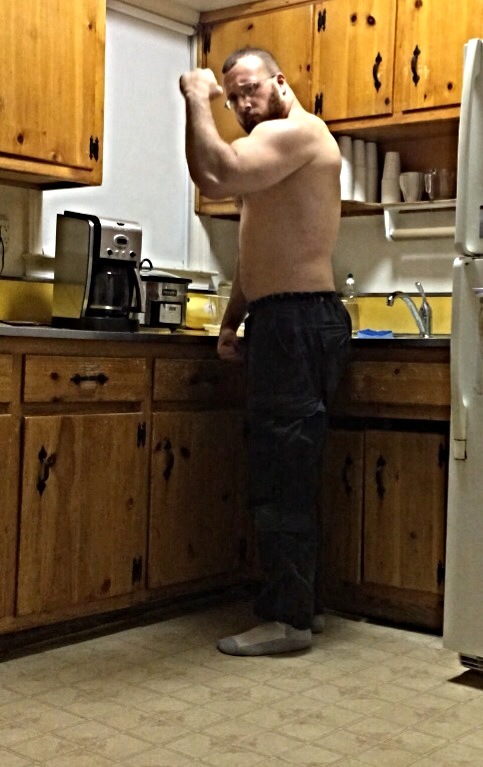 Morning weigh in upon wake up. 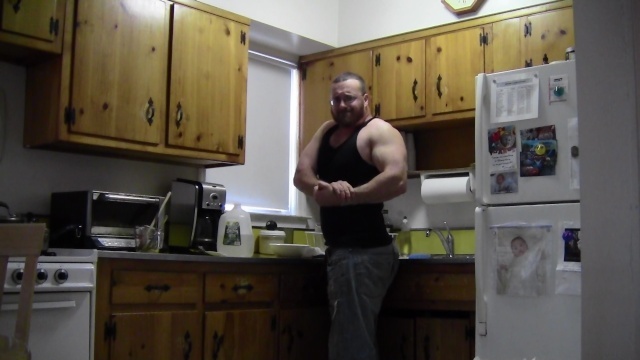 Pure raw power gains on my diet,my training methods put to work. 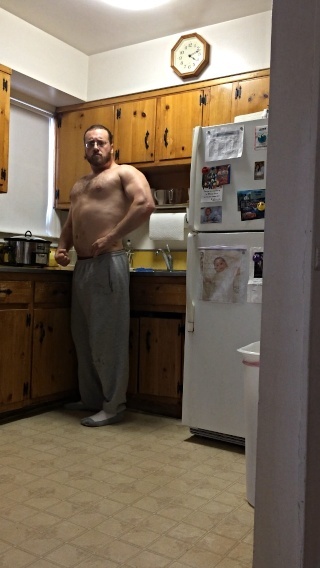 Almost @230lbs i will stay there for 1yr. and constantly forge the body then minor cut. Shiiiiiiiiiiiiiiiiiiiiiiiiiiiiiiiiiiiiiiiiiiiiiiiiiiiiiiiiiiiit. I have nothing to say lol. I really dont. Hahahah Simba i told you i was going up^^^ in weight almost @230lbs.Then pullup test/dip test & i didn't lost any of my calis with enormous lifting ability now! Thanks Crowbar, as well as u!Keep up the hard work guys! Too keep as lean as i can while i gain weight also this is my medicine i have not been sick once for 8yrs. straight & yea i don't wear a coat in the winter,this s**t dont just happen i force it to happen. While i watch fools munch on antibiotics only to be sick again, i been drinking this daily! Drink it everyday for the amazing benefits to build up in your system and turn your body's defenses into armor of an army tank. 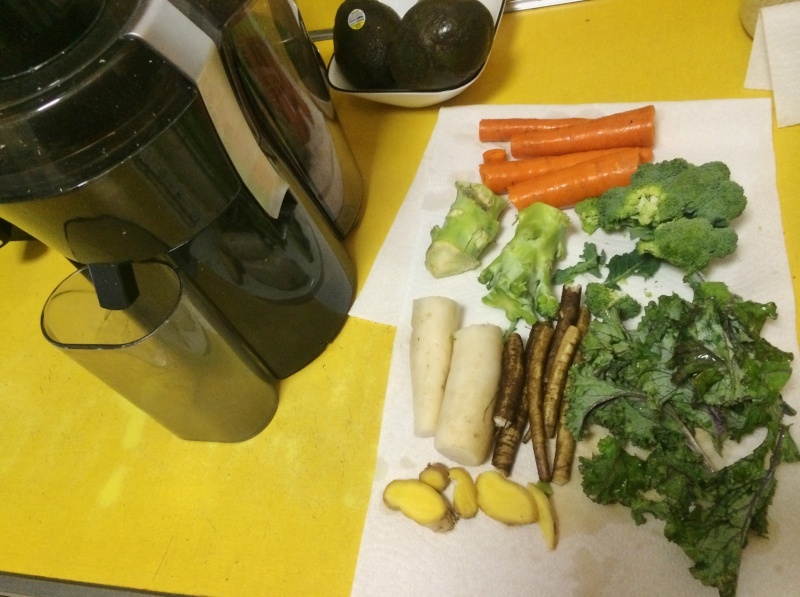 Burdock root,Daikon root,Ginger root,Carrots,Broccoli,Kale in the juicer i drink this mid workout. 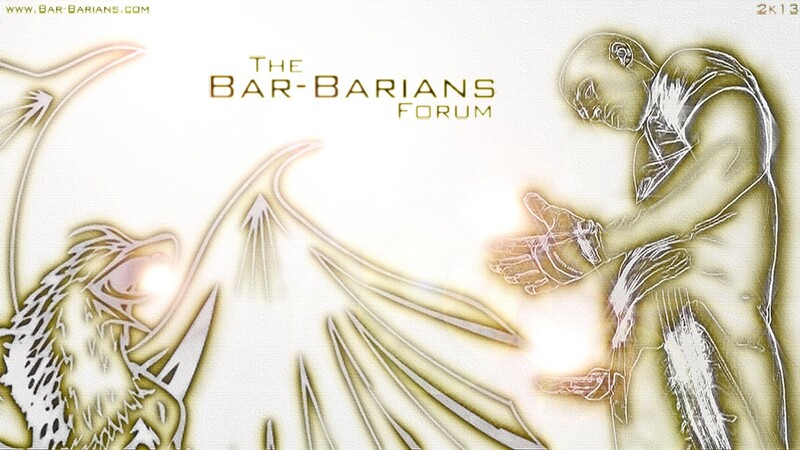 getting this forum going again. Leaving today camping in the mountains with not much for 6days much to learn. 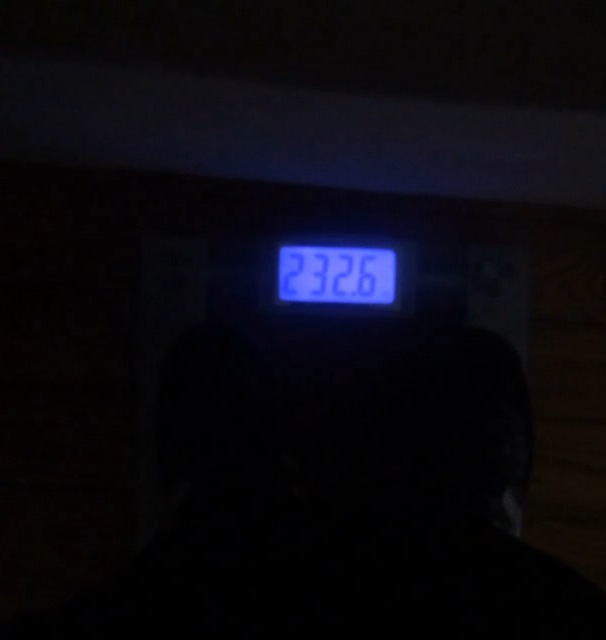 223lbs. 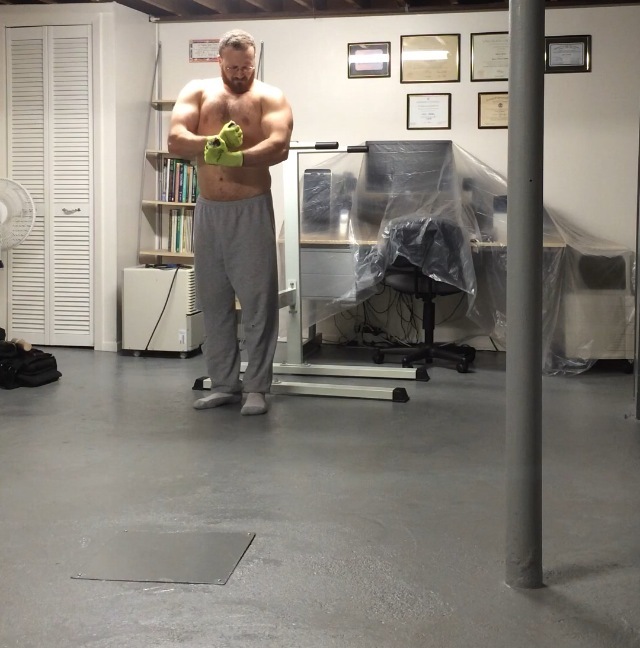 i feel like a feather soon 50 pullups/80dips.Weighted calis,mups,levers,heavy s**t.
Back from living in the mountains with limited food , doing rows with heavy stones,stone lifts,stone presses,pullups in trees,pushups, ect. NEW weight 227lbs. 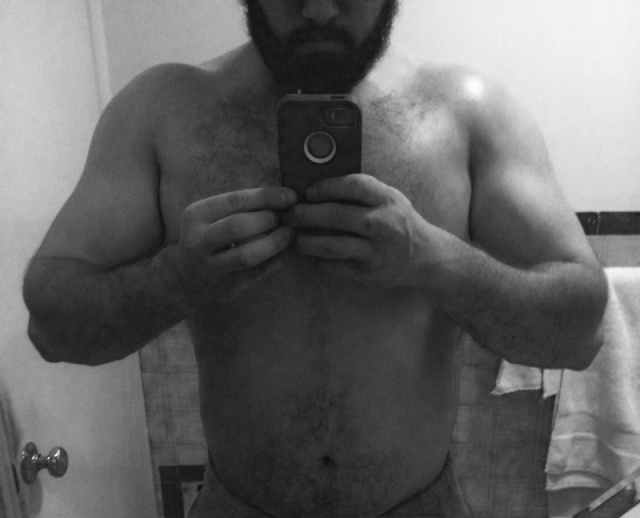 BW @227lbs. The strongest i ever felt in every way. I might go to 240lbs. and see what happens will see. 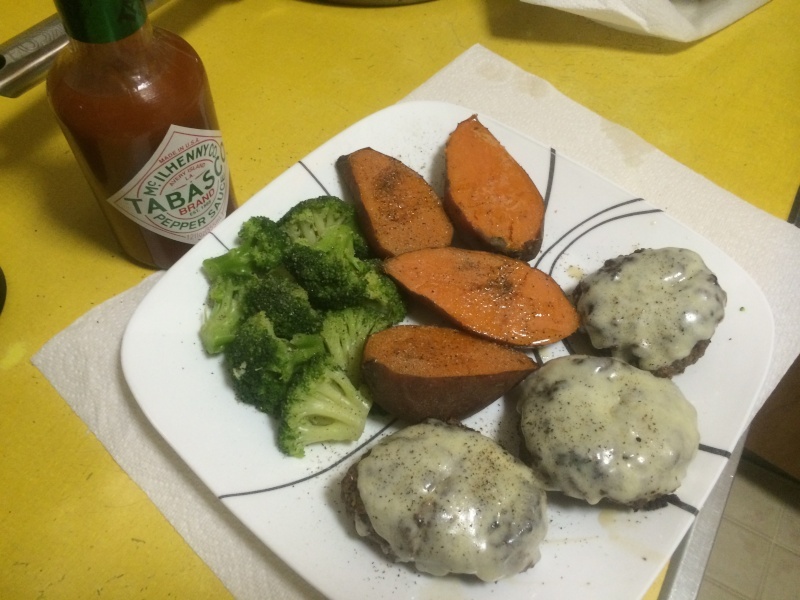 Basic power dinners- 1lb.grass fed burgers,w/munster cheese,broccoli w/butter,2 - sweet potatoes. 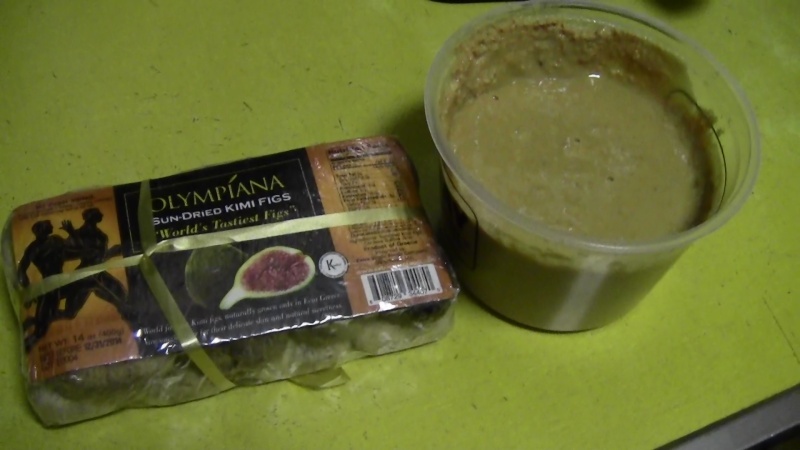 Before bed 1lb.peanut butter eat the whole thing,10figs then sleep! 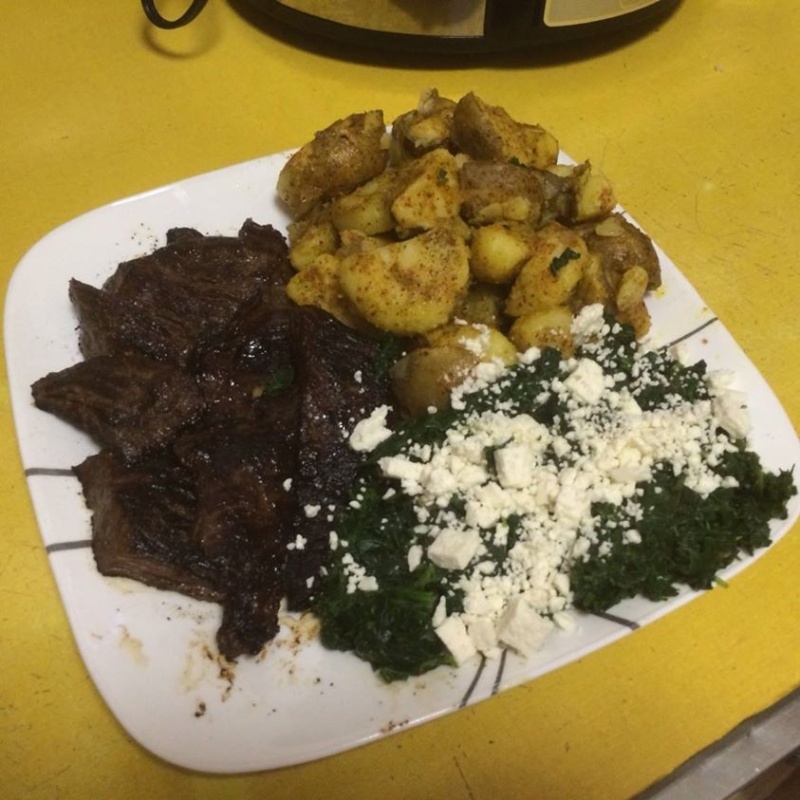 Buffalo meat,broccoli rabe,potatoes ,papaya for recovery to hyper absorb the protein for an injury to heal quick! 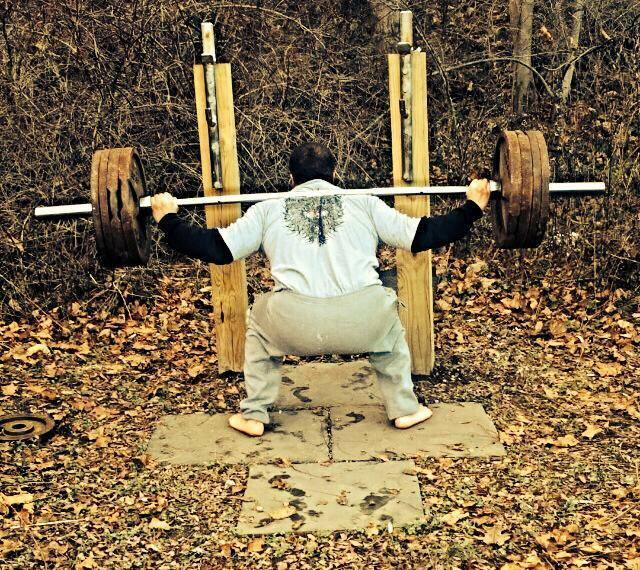 Fall time squats - I don't judge one by the weight lifted, I judge one by the heart the weight was lifted with. This is with no sleep, after work, with little to eat/drink. Most would call it a day and go home, but that's when we put more weight on our shoulders. Brace the storm to become one. Trainharddd!!! 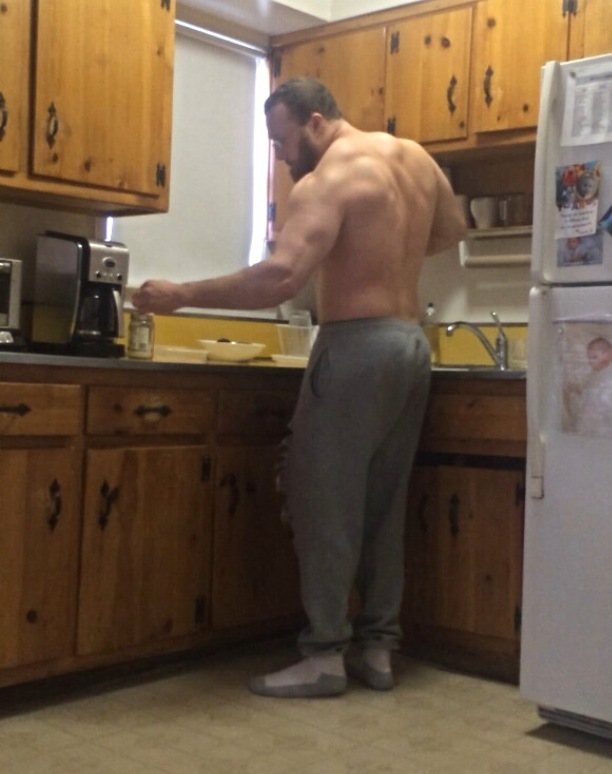 Man, I thought you´re about to stay at centner - you´re gaining again intentionally or is it just your body defending against cold after you train outside barefoot and lightly dressed? 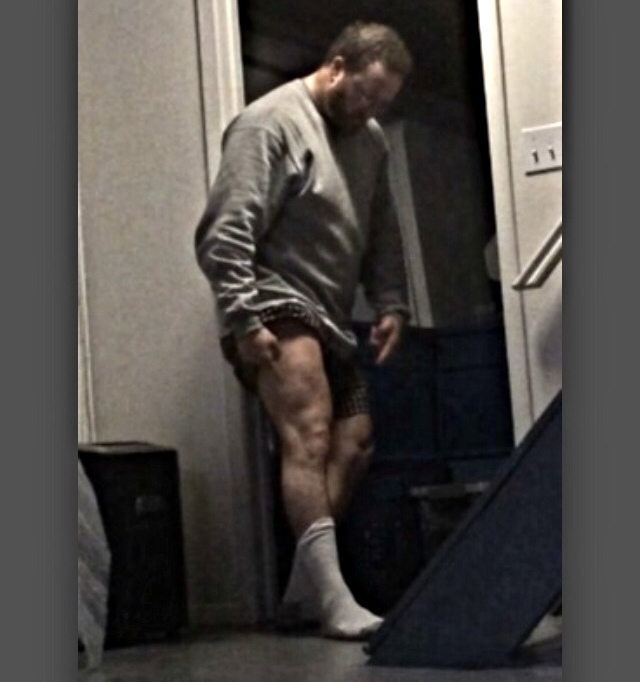 When your repping 425lb.squats, 620 deads,740+ farmers u just gain muscle no way around it! Loo, I saw you are thinking about leaving this place for a while, it´s up to you, but I´m sure there are still some people gaining energy from your words and actions. You are most grounded man I know from years of cruising the waters of web and you have done more good to me than you would ever thought. 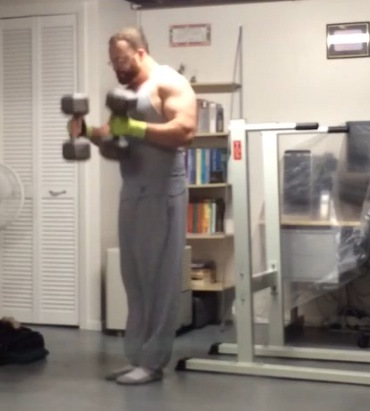 After another elbow injury lefting me 5 months outside of training (my joints are fucked up from suffered lymes boreliosis 10 years ago) and probably inescapable procedure on my lumbar spine, I restarted all my training, including form and approach, and you´re biggest motivation base for me. Wherever you go and whatever you do, be well there!! I know you will be with The Force in your blood! I appreciate that & i will be here a little longer man. Hope u heal up! Thanks. I will, it´s just another obstacle. I wll find way to overcome. 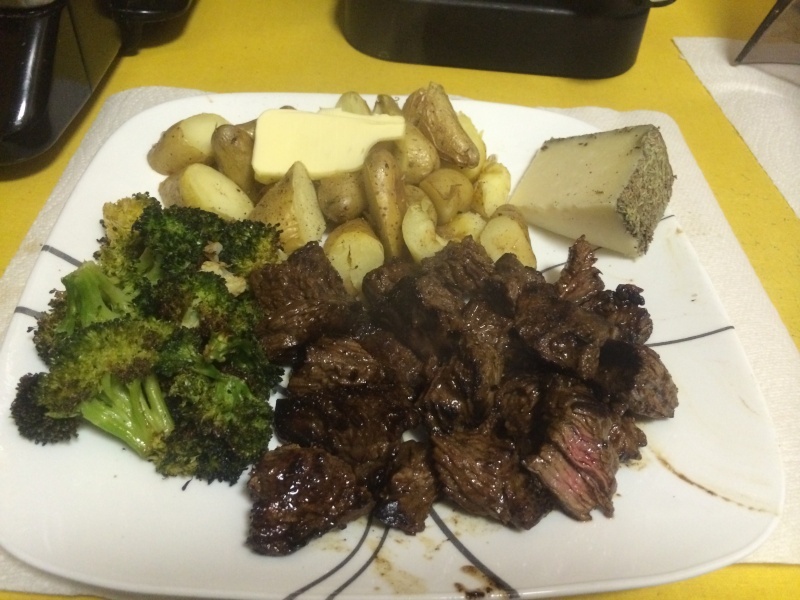 A real meal for lots of power,recovery,strength. Curried golden potatoes wth 5 tbsp avocado oil. 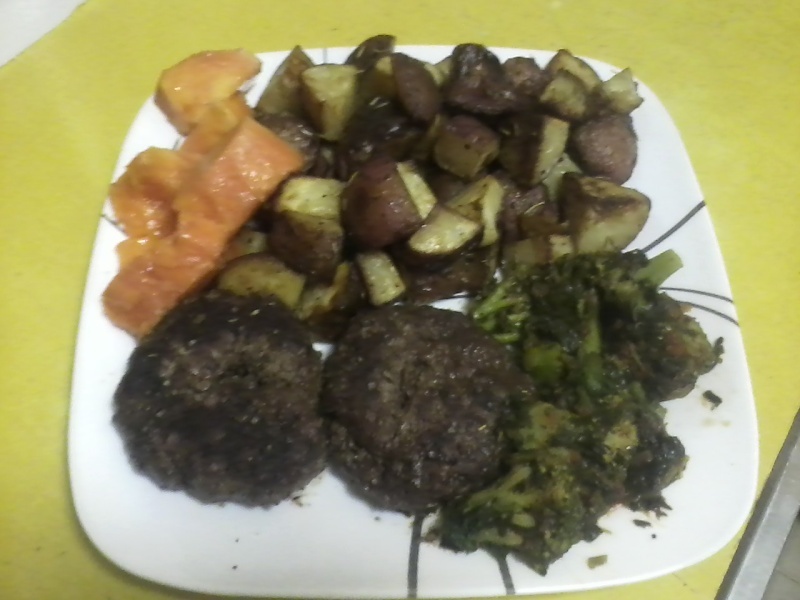 This is well over 3,000calories.You want to be strong u must eat like a wild grizzly bear. 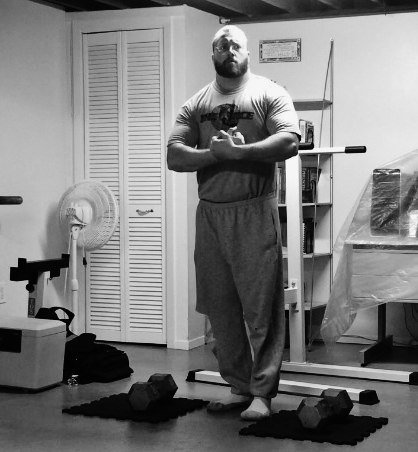 225lbs.solid here.Fast high calis endurance,and ability to lift heavy.Atlasthenics! 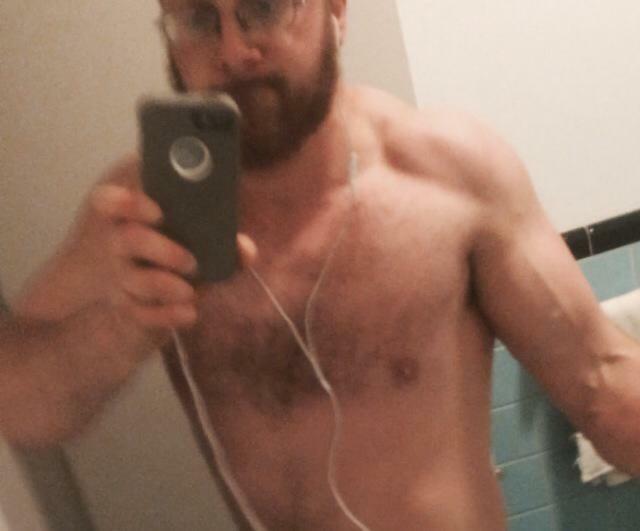 Few more mass progress pics, going to gain my last 15lbs. 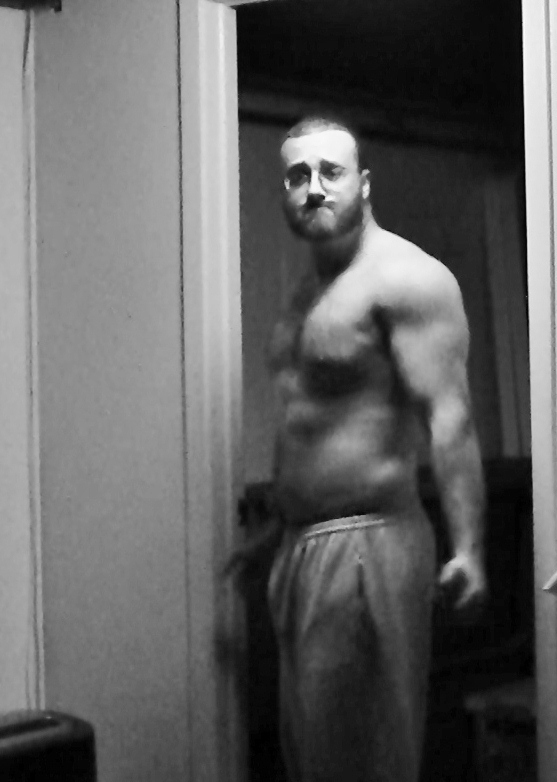 till i am 240lbs. then cut down to my super self. 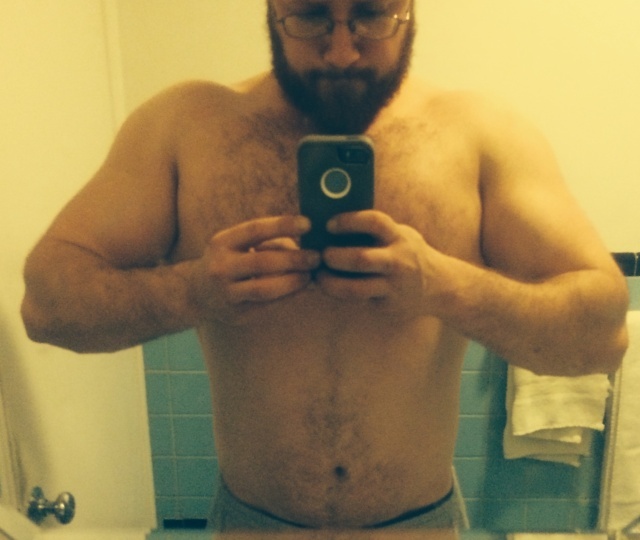 230lbs./104kgs. 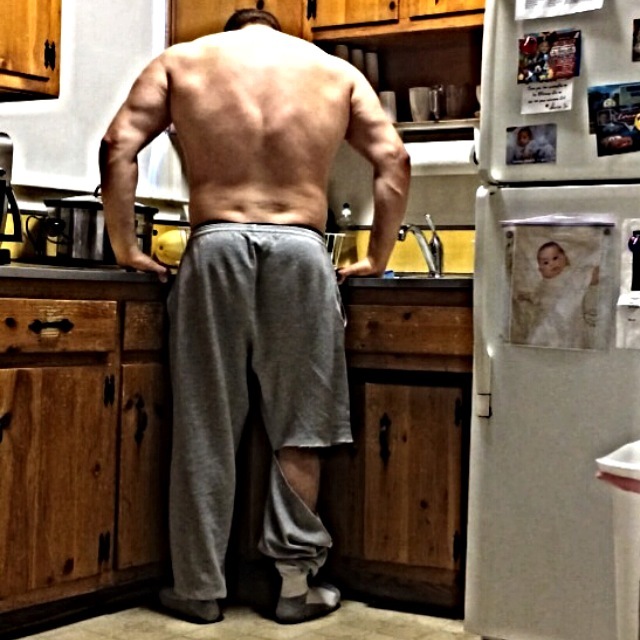 not fuckckcning around high rep calis,heavy strongman & powerlifting.Zero protein powders or pre-workouts, large amounts of odd combos of food,some days no food tricking the body,and i die in training to be born again.Only the beginning much to do,wont cut yet till 240-250 then i wont look the same when i cut.Trainharddd!!! » Any body ever float canyon lake? » CHÂU BODY LÂM BỆNH.